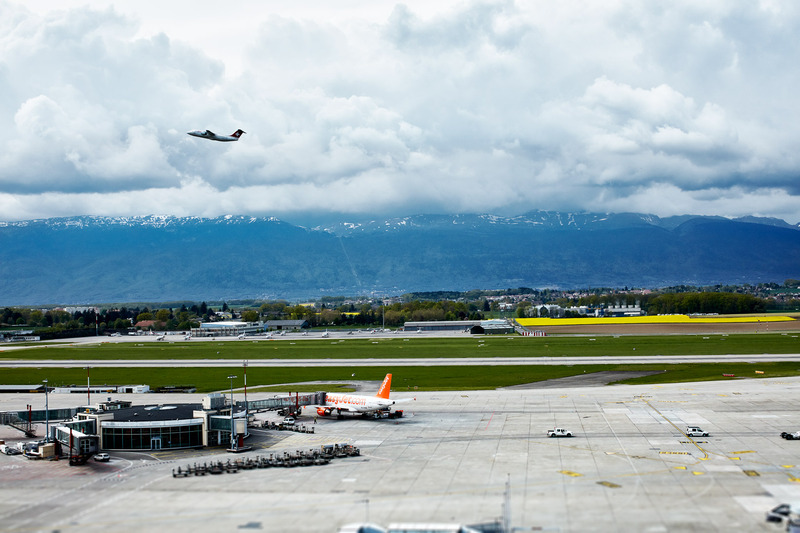 "The International Air Transport Association (IATA) is a trade association of the world's airlines, headquartered in Canada. 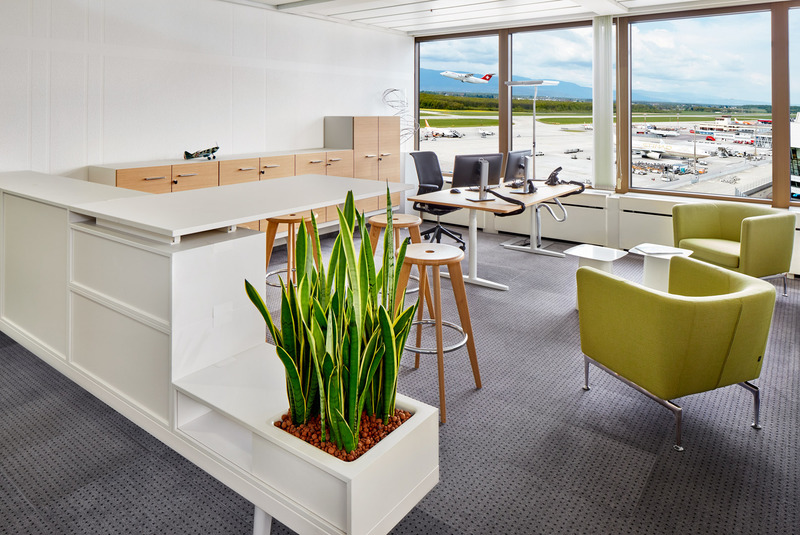 Its offices in Switzerland are currently being refurbished in several stages while business continues as usual. 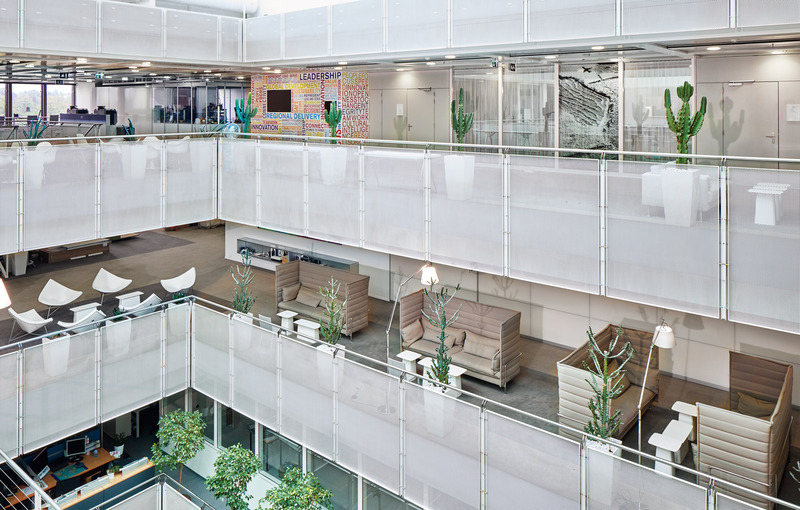 The aim is to achieve a working environment that simultaneously promotes communication and quiet concentrated work. 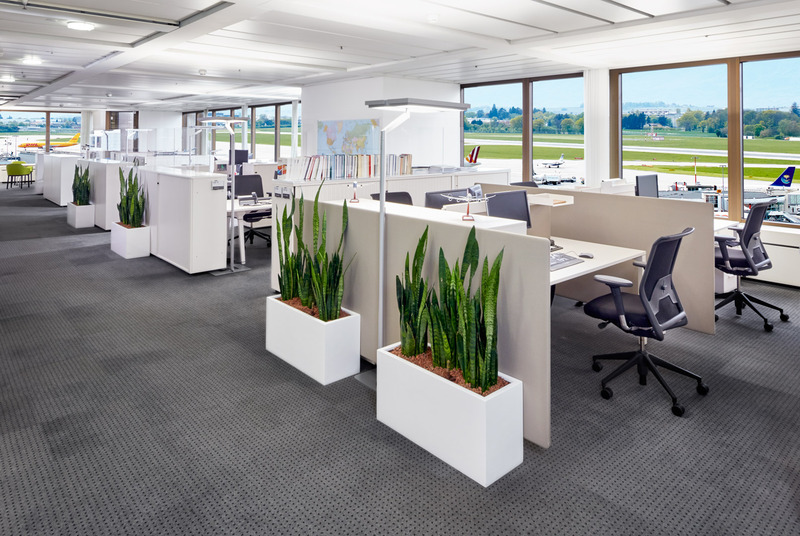 This includes taking into account the cultural differences of more than 70 different employee nationalities and their individual requirements. 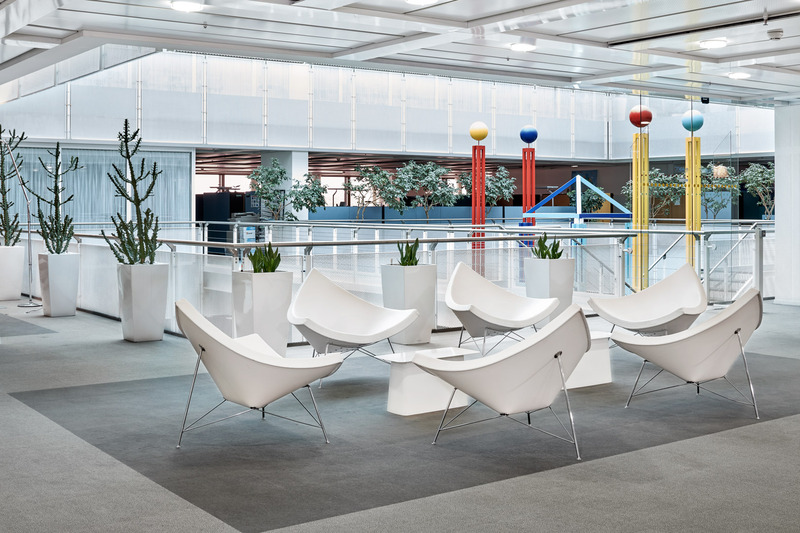 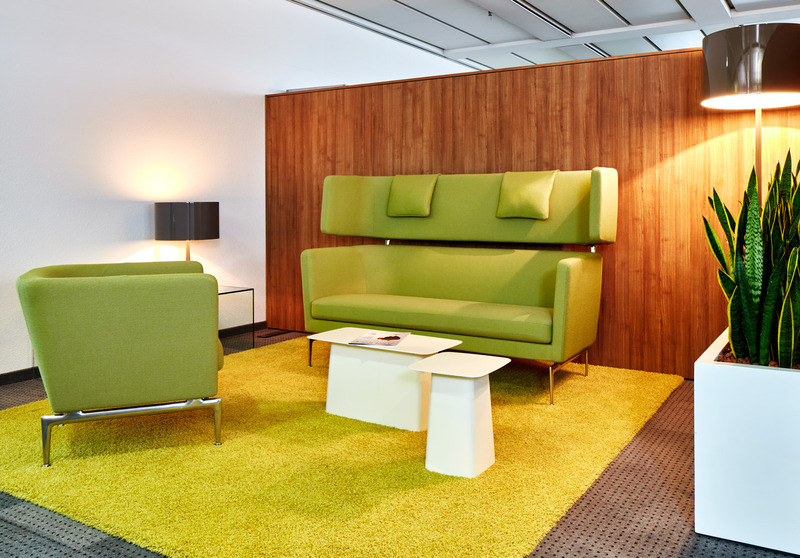 As a supplier of high-quality products and services, Vitra has been entrusted with both the interior planning and outfitting of the IATA offices. 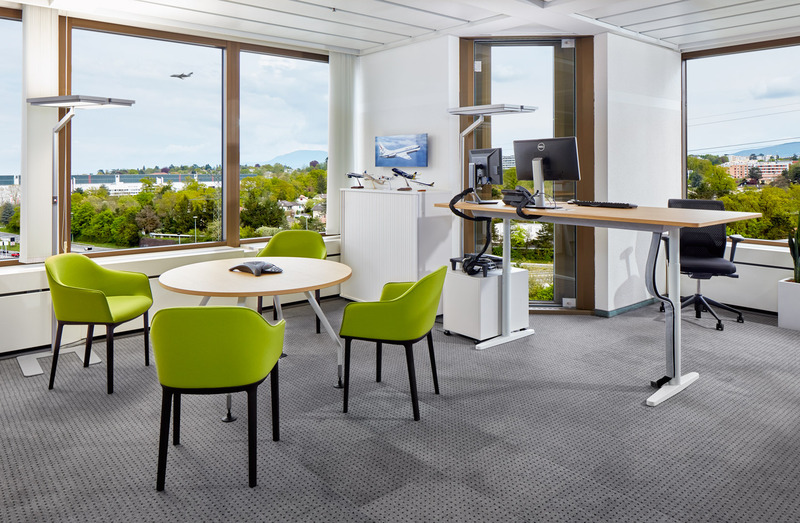 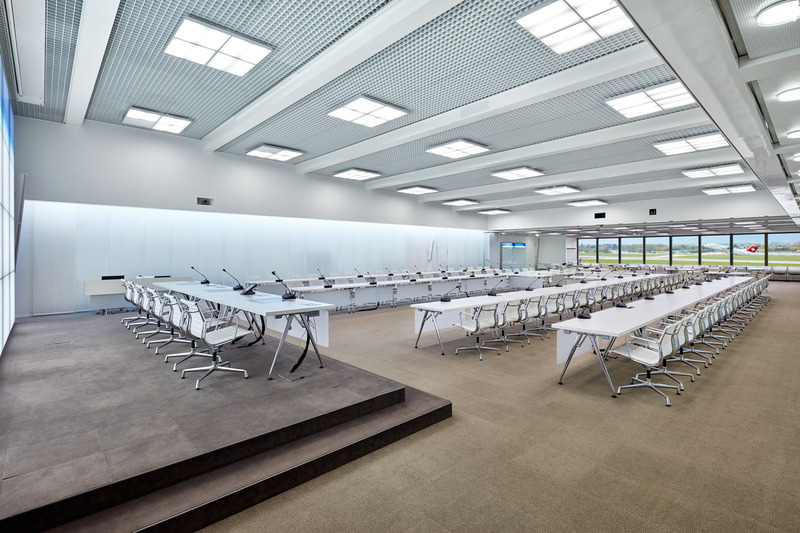 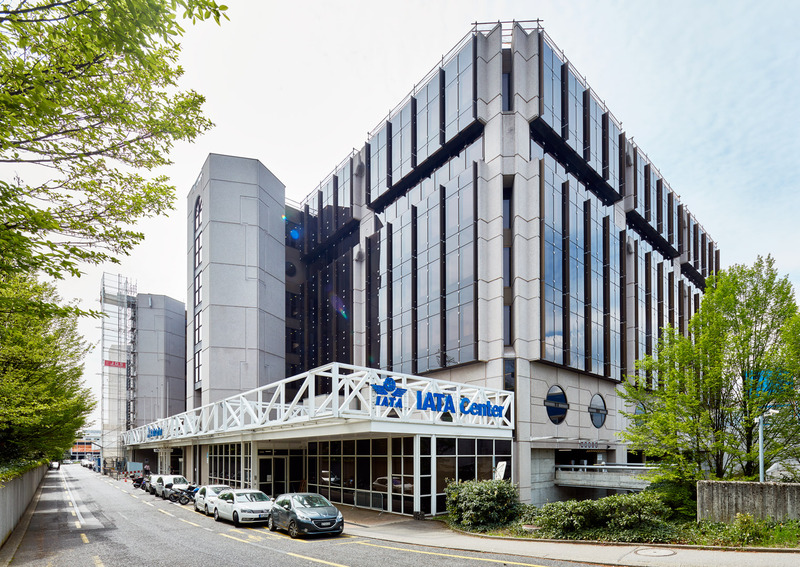 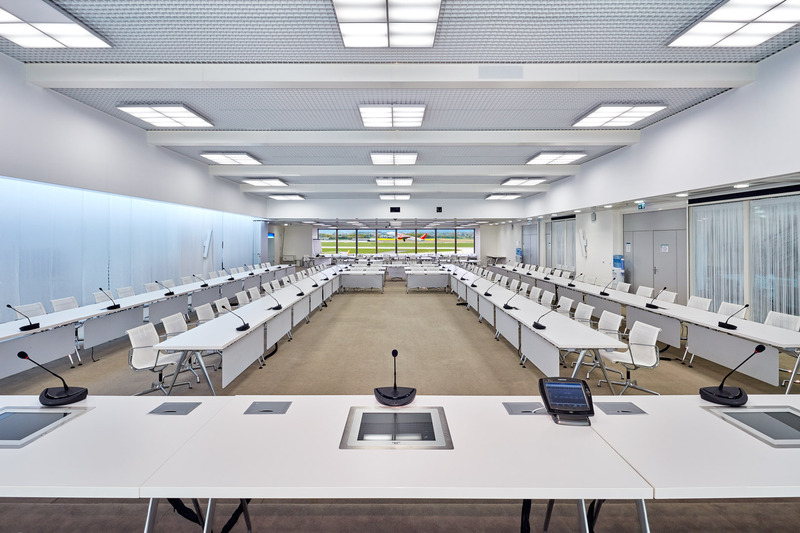 An inspirational setting has been created for the first 150 of the total 450 workspaces, and the cafeteria, conference rooms, lounges and reception area have also undergone complete refurbishment.